You can’t be the all-star you’re destined to be in the kitchen without a good set of kitchen knives. Cooking is an enjoyed pastime for some people and a therapeutic getaway for others. However, you can’t get much done without your handy knives to slice and dice all your tasty ingredients. Kitchen knives don’t have to be standard, they don’t even have to be all metal. 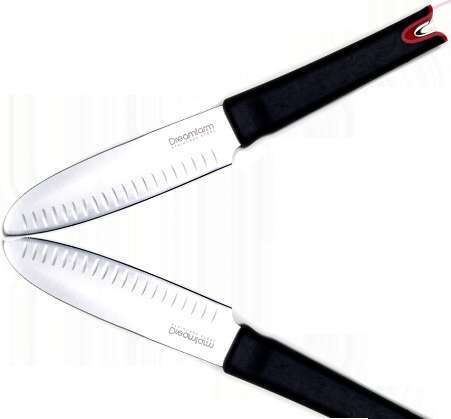 These kitchen knives add a little quirky behavior to your culinary heaven with kitchen knives shaped like gruesome sea predators or knives equipped with mulch-functioning capabilities so you never have to stray far for your other utensils again. 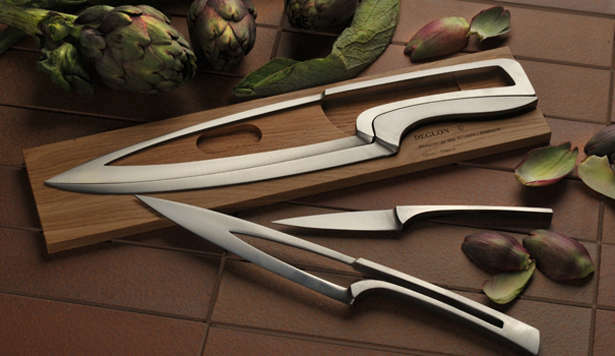 These knives are the perfect utensils for any culinary wiz or five-star chef.